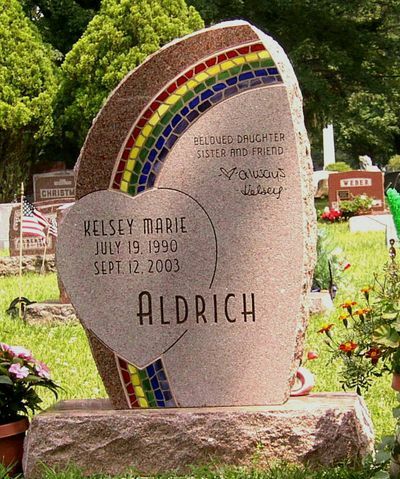 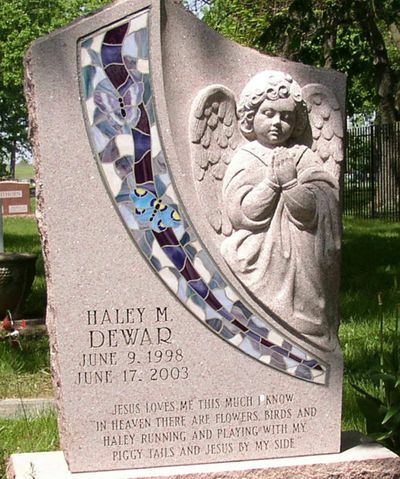 Stained glass and ceramic mosaics add a colorful and personal touch as a tribute to a loved one. 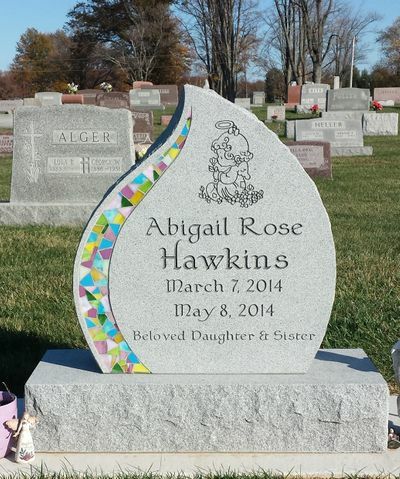 It all starts with a conversation sharing your memories of a loved one and develops into a beautiful story in a stone. 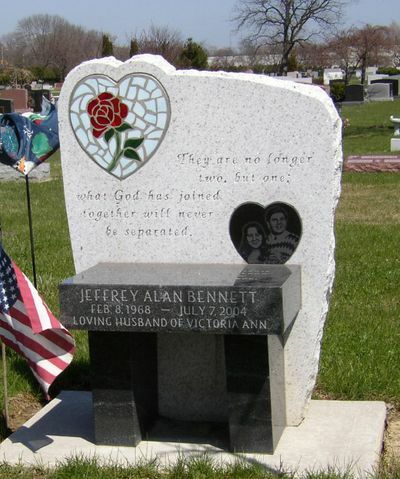 Americraft Memorials offers you the unique opportunity to create your own bench memorial. 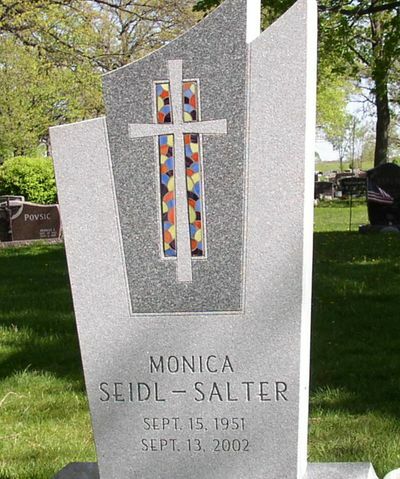 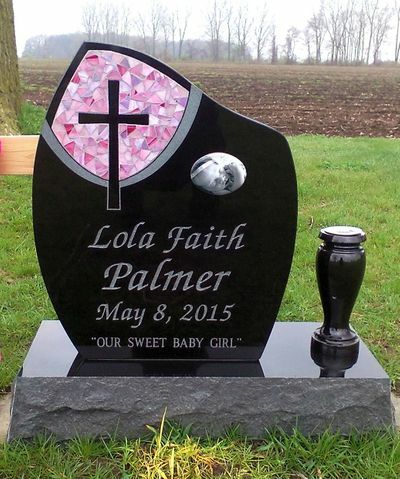 You can choose the color of granite, the design of the monument, add pictures of a favorite family vacation or something special to you to be etched in the granite, and add the name(s), dates, and any special quotes or phrases you want to be preserved in stone on your memorial. 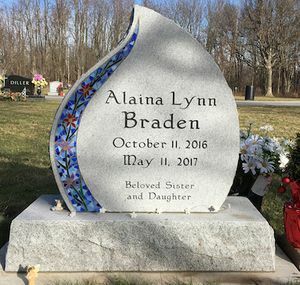 Americraft has been working in the memorial service for many years, and has the experience and knowledge necessary to assist you in finding and creating what you want for your memorial. 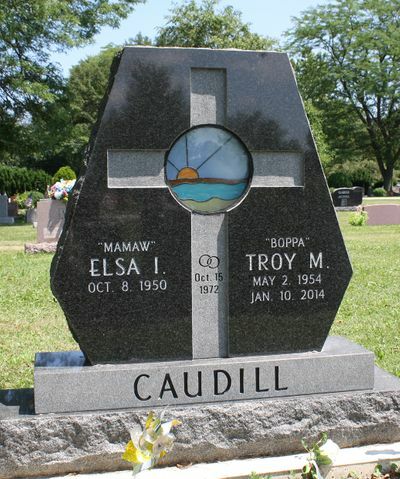 We are dedicated to our work, and to helping you find the memorial you want to have. 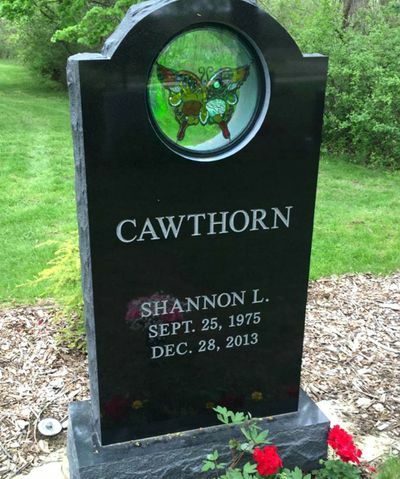 Contact Americraft Memorials with any questions you might have concerning a memorial. 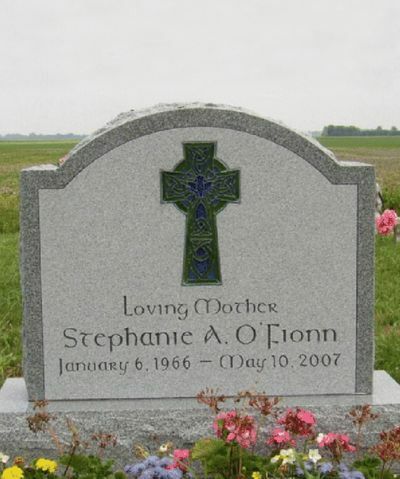 We will even come to your home if it is more convenient for you.